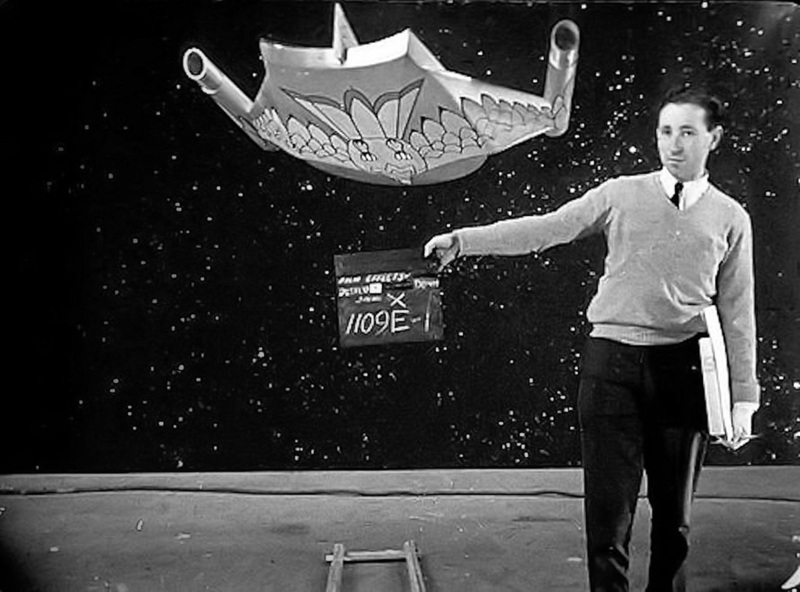 Typical of many first season episodes, and contrary to nearly a half-decade of folklore, Star Trek did exceptionally well in the ratings. 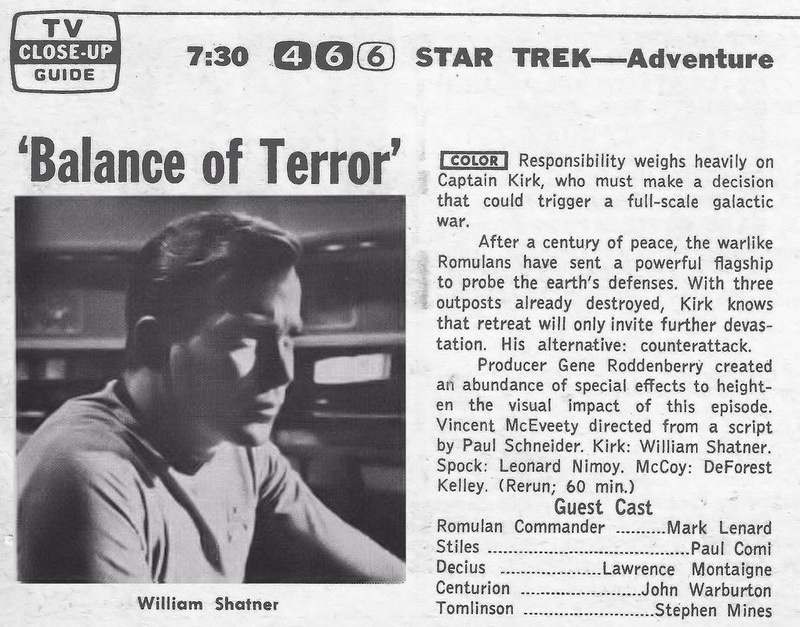 Here is the A.C. Nielsen report for this broadcast of "Balance of Terror." Think you know Star Trek? You don't ... not yet ... but now you can. See the Nielsen ratings reports for all the episodes, and so much more, in the new Saturn Award winning book series, These Are the Voyages - TOS by Marc Cushman. Season One and Season Two, available now! Coming in November 2014, Season Three.